Posted on February 28, 2016 by Set the hook! 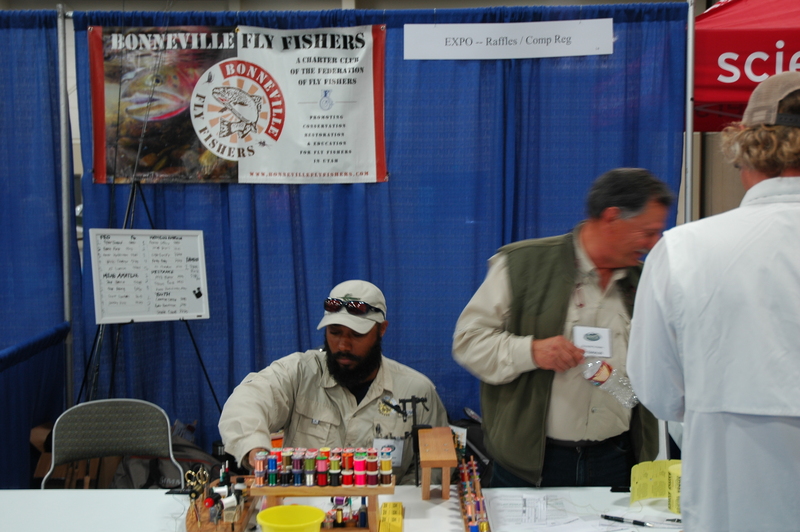 Join us for the 11th Annual Wasatch Fly Tying & Fly Fishing Expo! Saturday April 2nd, 9am – 7pm. 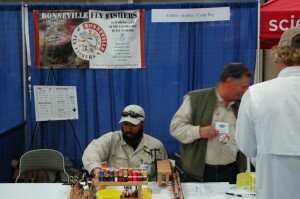 The Bonneville Fly Fishers sponsor the Casting Competitions. Visit us at our booth! The $10.00 entrance fee is good for both days. Each entrance fee includes: 3 general raffle tickets, and an entry for a Guided Fly Fishing Trip for 2! This entry was posted in Uncategorized by Set the hook!. Bookmark the permalink.